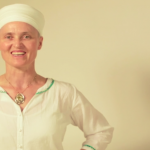 In our flagship 40-day online course The Fundamentals of Kundalini Yoga, Sukhdev and Akahdamah of Aykanna lead us through a transformative meditation to increase the power of our intuition. The Indra Nittri meditation uses the Siri Mantra: Ek Ong Kaar Sat Gur Prasad. Here, Akahdahmah shares his passion for Kundalini Yoga, how this sacred practice completely transformed his way of thinking, and why he’s passionate about sharing the fundamentals with students looking to develop a relationship with their soul. 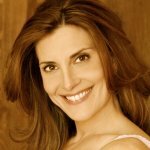 What led you to Kundalini Yoga? How did you discover this practice? A friend kept inviting me for 10 years. On April 8, 2004, I finally said yes to a Guru Singh class. Kundalini Yoga shifted my awareness from trauma-oriented thinking toward my ability to hear and respond to the guidance of my soul. Since my first class, I can see the transformation of mentally and emotionally seeking satisfaction from the outer world to an inner wellspring of peace revealing a deep remembrance that the universe is supporting me with all I need to fulfill my destiny. What pranayam, kriya, or meditation do you find yourself always coming back to in your personal practice? Why? I often find myself returning to alternate nostril breathing, Awakening the 10 Bodies, Nabhi Kriya, and Kirtan Kriya. I have a personal history of early childhood trauma and these practices have reduced the inner emotional noise so I can have the clarity and strength to respond to the guidance of my soul! 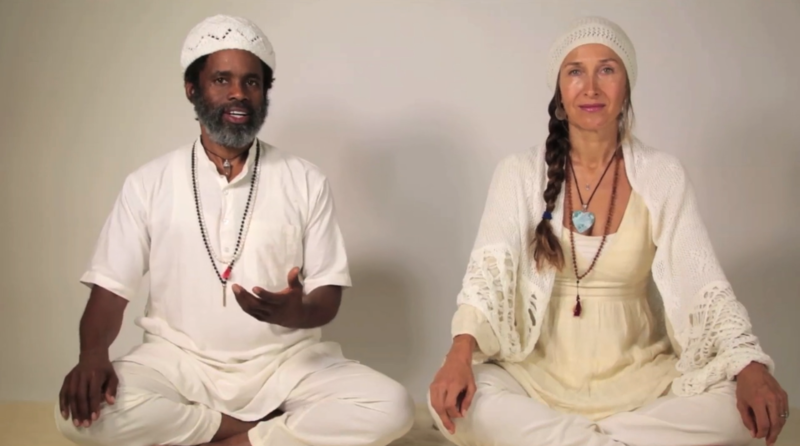 From your perspective, how is Kundalini Yoga different than other forms of yoga? The forms of yoga I have experienced include Hatha and Vinyasa. From the instruction I received along with my perspective, there was an emphasis on disciplining the body to focus the mind on union of human and higher self. My western experience of these forms of yoga reveals to me the goal of mastering polarities versus being aware of the total self. 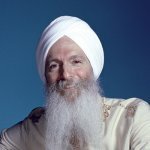 Yogi Bhajan said Kundalini Yoga is a Raj Yoga (Royal Yoga). He expressed, “It is a royal command and rulership of yogic virtue and values. This is the full development of Identity and Being…” The Kundalini Yoga difference I learned from teacher training is Kundalini uses multiple disciplines Mantra Yoga (using sound to have command of the projection of the mind’s thoughts), Laya Yoga (bringing into union awareness of the finite in the infinite), and Hatha Yoga (“mastery of the polarities”). To me this means you develop the discipline to experience the power of awareness and your full potential to be the real YOU, called Sat Nam, truth is my identity! Embracing ALL of YOU, which is more than body and mind, can put you in a direct relationship with your soul. Why do you think learning the fundamentals of this practice is so important? Kundalini yoga, from my perspective of the teachings, gives people dealing with everyday problems an opportunity to have a relationship with their true selves. This relationship with the true self creates harmony between what we experience in the physical world via our mind and an awareness of our infinite power. The fundamentals of this practice can assist one in creating an inner sanctuary of integrity where the mind is neutral to external stimuli and focused on serving the soul. From my experience this integration of finite and infinite quiets the mind allowing awareness of intuitive impulses bringing solutions for personal challenges and global problems. 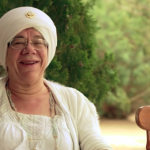 The fundamentals of Kundalini Yoga can help establish roots for beneficial transformation within one’s self, the family, community and the world. Why did you decide to get involved with this course? As a human family, we are facing a critical time in our evolution. Either we transcend our internal, social, and global issues into harmony and cooperation or we perish. I believe Kundalini Yoga along with other ancient indigenous teachings are a gateway to the re-activating union of individual consciousness with the infinite supreme consciousness of the Universe. From this awareness, collectively we can be the solution needed to resolve the problems in the world today as well as, in our daily life. 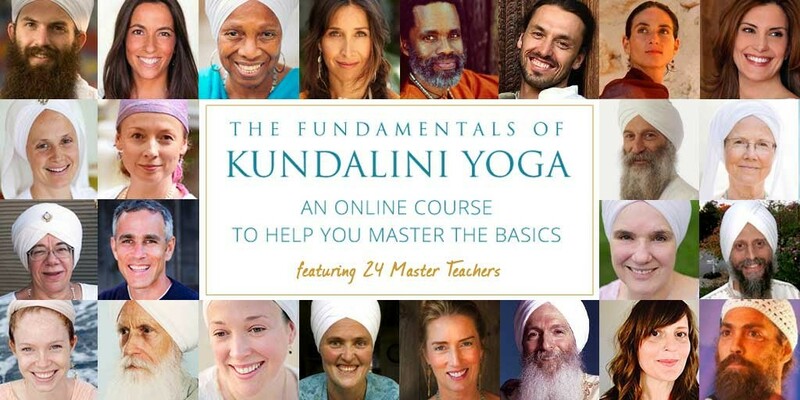 What do you hope students will take away from The Fundamentals of Kundalini Yoga? It is my vision that students take away from The Fundamentals of Kundalini Yoga a deeper awareness of their physical existence being in harmony with the infinite power within them. Through this sacred practice I have a vision they will experience growing confident in their ability to access their inner resources that cultivates wellbeing and create solutions for their personal life as well the world we share.